Each History Maker listed has donated $100 or more, half going directly to Facade Renovation Grants and half supports our mission. During the campaign, August-November, 2018, all of the donations went toward the grant funds! 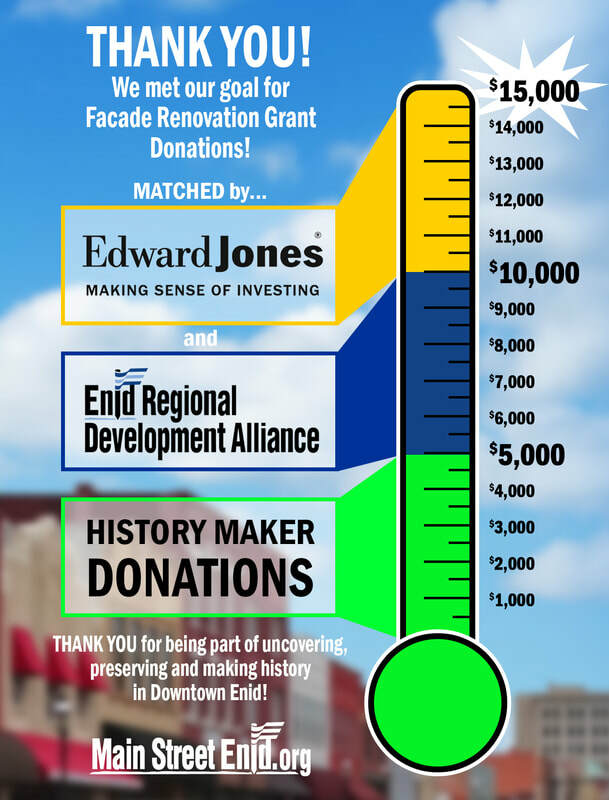 THANK YOU for helping us meet our fundraising goal to receive $5,000 matching funds from Edward Jones AND the Enid Regional Development Alliance! The campaign is over, but the need for more donations for FACADE RENOVATION GRANTS is continuing! Why become a History Maker? 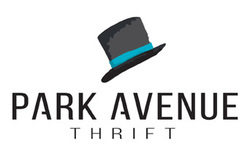 Your personal donation will support Main Street Enid's efforts to revitalize our downtown, making the square the heart of our community. Uncovering original facades allows all of us to enjoy the historic look of our beautiful buildings, opening boarded-up windows adds new life, repainting with appropriate colors helps preserve the historic integrity and awnings add shade for increased walkability. Individuals may become History Makers, as businesses have opportunities to become Partners and Sponsors. Help uncover, preserve and make history in downtown Enid by becoming a History Maker!